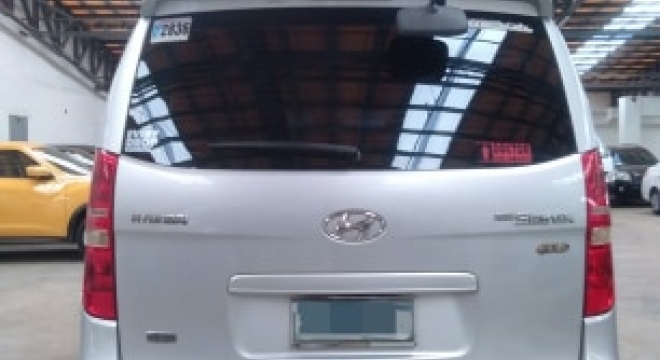 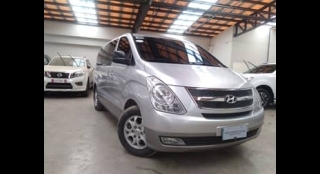 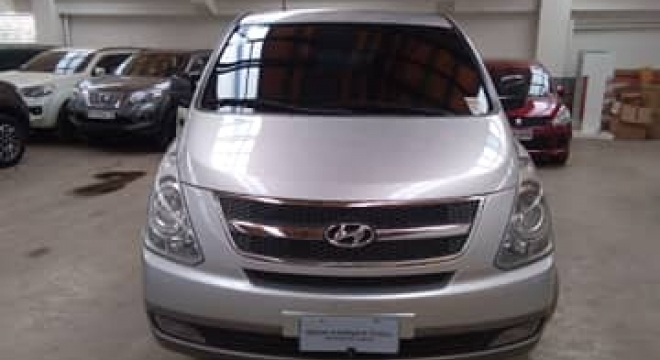 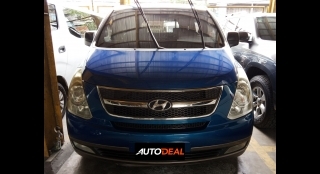 This 2010 Hyundai Grand Starex GOLD CRDI VGT Van could be yours for just P660,000.00. 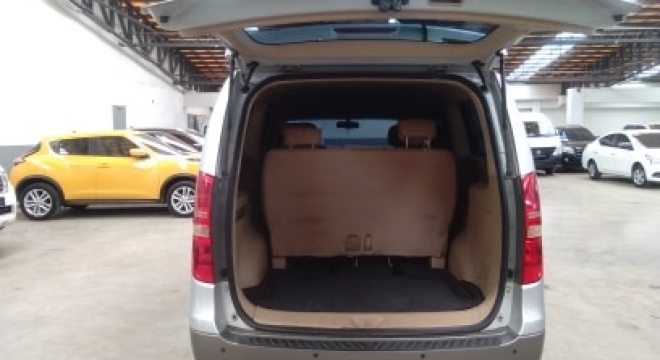 This particular Grand Starex features a 2.5L Diesel engine, paired with a Automatic transmission and has got 101,030 km on the clock. 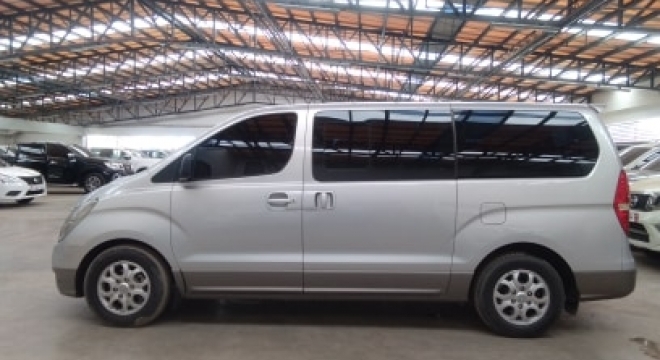 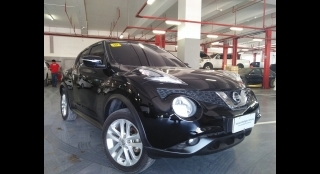 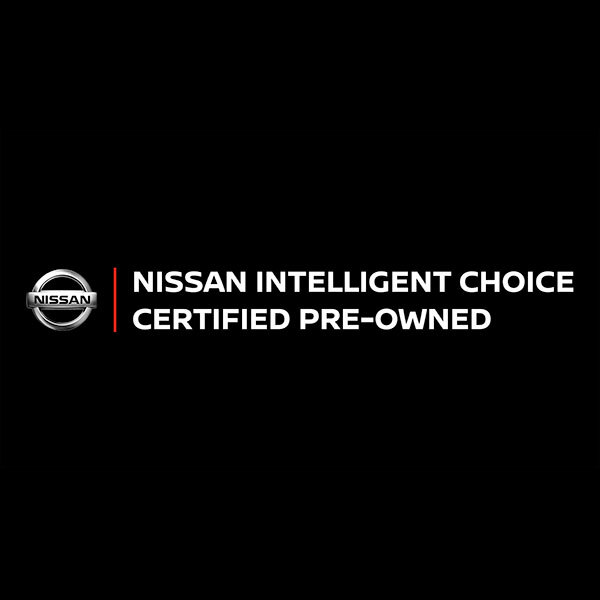 On the inside the vehicle features Leather Upholstery, Power Windows, LCD/AM/FM/CD/MP4/WMA/DVD/AUX/USB entertainment system and Manual Air-Conditioning (Dual). 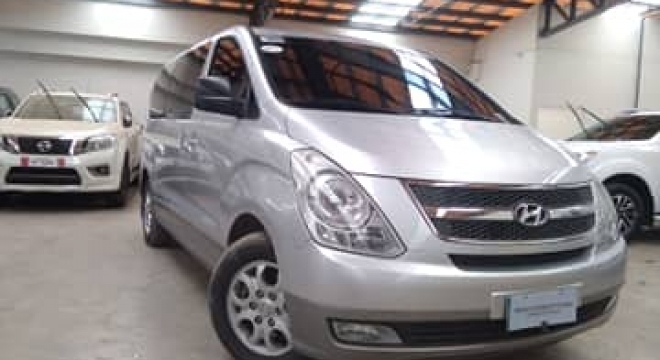 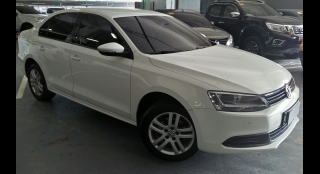 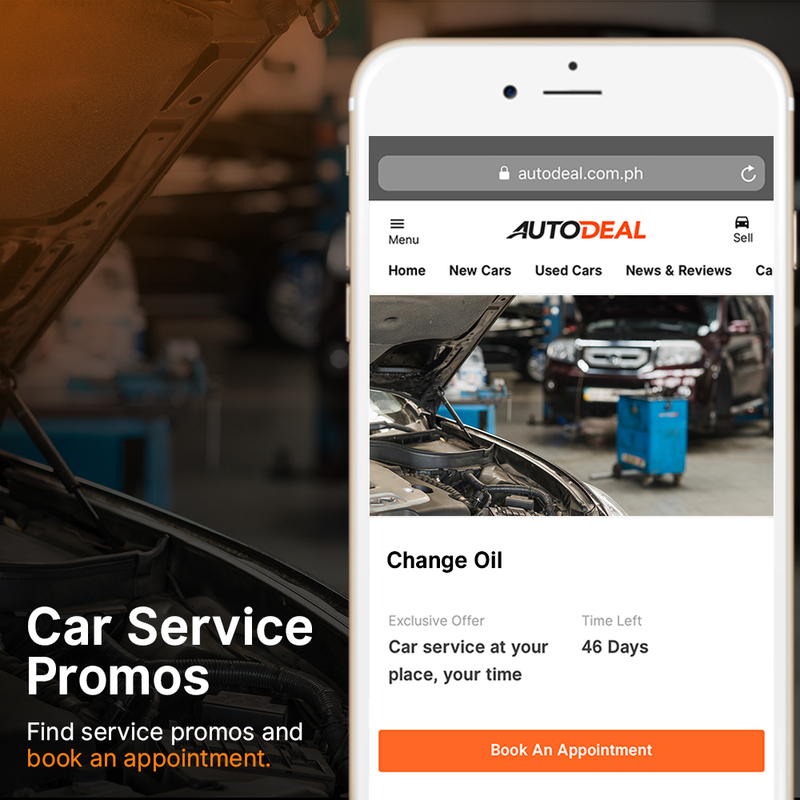 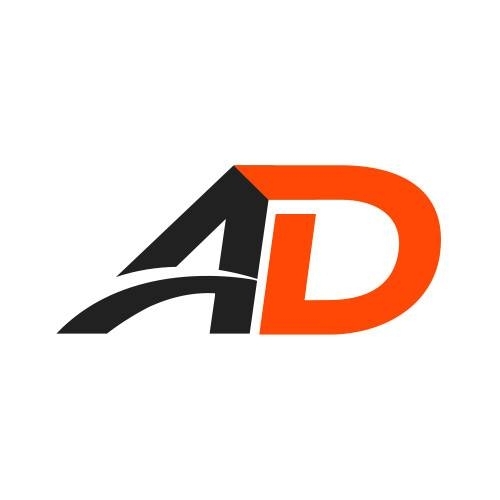 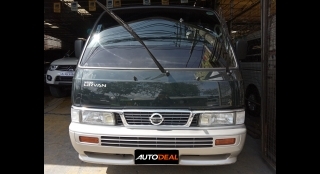 The vehicle is available for viewing in Cebu City, Cebu.